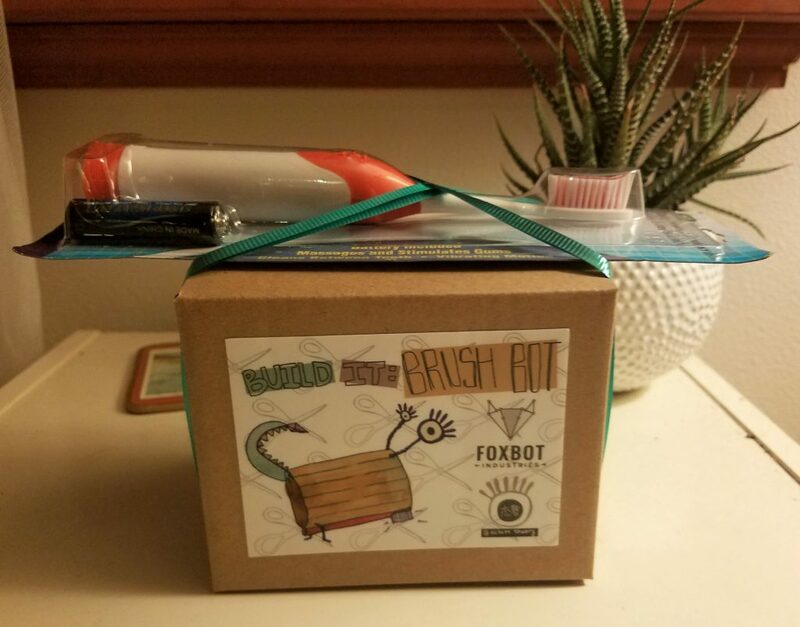 Dismantle an electric toothbrush and use the components inside to build your very own Brush Bot*! This kit guides you through the process of extracting a motor, building a simple circuit, and using design thinking to build all sorts of different lil’ bots from the kit contents and upcycled materials around the house. Find inspiration from nature or the whimsical realms of your imagination and let loose your Brush Bot creations! Use the toothbrush body to replace your old toothbrush (which ya should do every 6 months) or use the pieces to build your Brush Bot! Looking for Brush Bot inspiration or for more challenges? Check out our Robot Mini Golf project tutorial and build an obstacle course for yourself, your friends, or your classroom! *Brush Bots are a simple version of a robot made from a motor with a counterweight, a battery, and a simple body design to help it move. We are excited to announce that we are partnering with a Seattle-based pediatric dentist: Ballard Pediatric Dentistry! 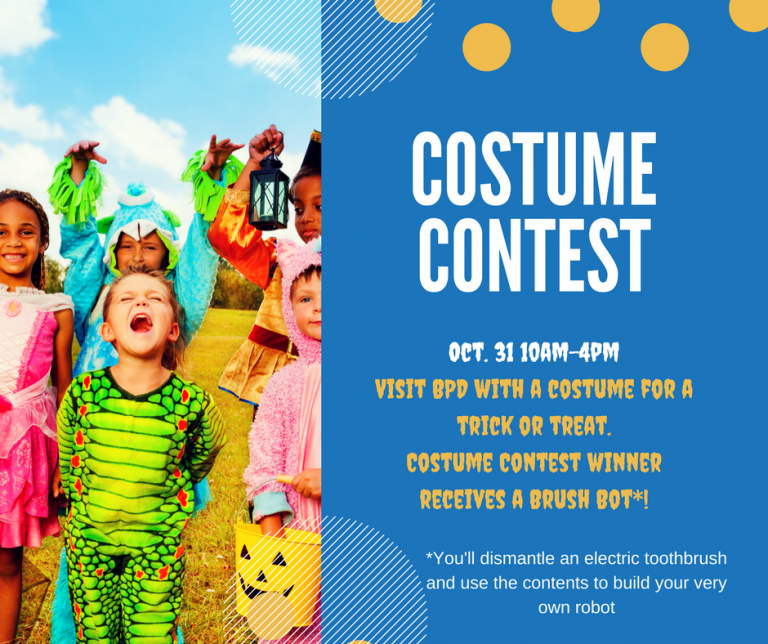 Visit Ballard Pediatric Dentistry in your favorite costume on Halloween between 10 AM and 4PM for a chance to win a Build It: Brush Bot! Kit! Please inquire directly if you are interested in purchasing a Build It: Brush Bot! kit.